Do you have pool in your backyard that you are not quite sure what to do with? How about raising some chickens, fish and enough fruits and vegetables to feed your family. Check out what this creative family did in Arizona, turning their backyard pool into a sustainable food provider for their family. 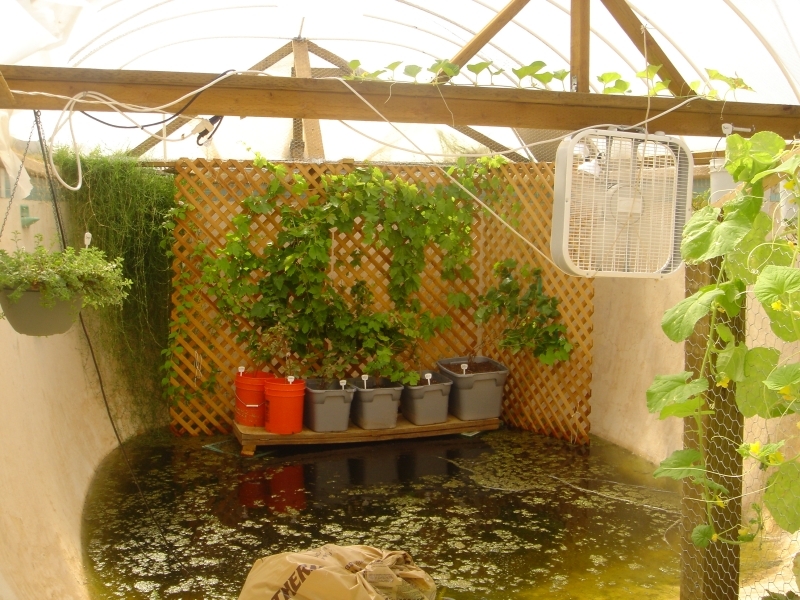 “The Garden Pool was a large run-down pool that is now a closed-loop food production system using aquaponics and is powered by solar energy. The GP was designed to feed a family of four with organic eggs, fruit, veggies, herbs, and fish 365 days a year while using 90% less water than conventional farming methods. 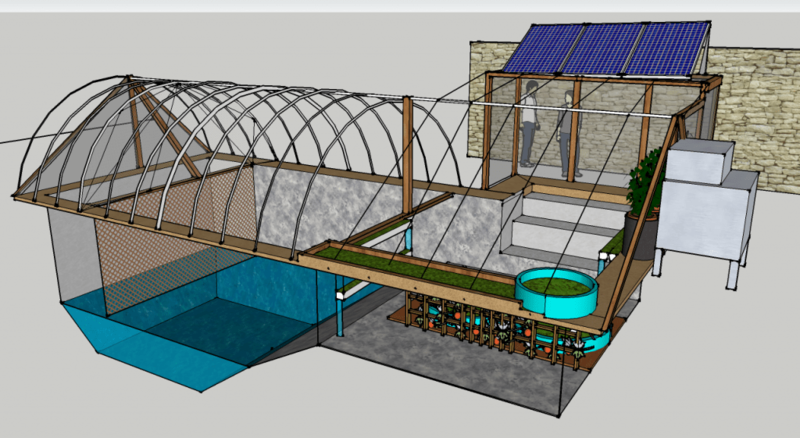 For tons of great information on just about anything from raising chickens, to building your own Gray Water systems check out the Garden Pool Blog!